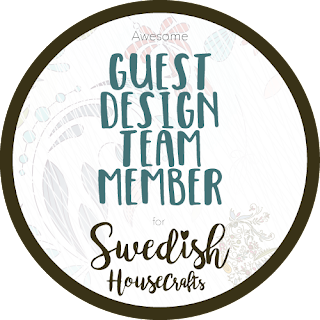 Good morning, my name is Marianne and I am delighted to be here with my first post as a guest designer for Paper Nest Dolls at Swedish House Crafts. 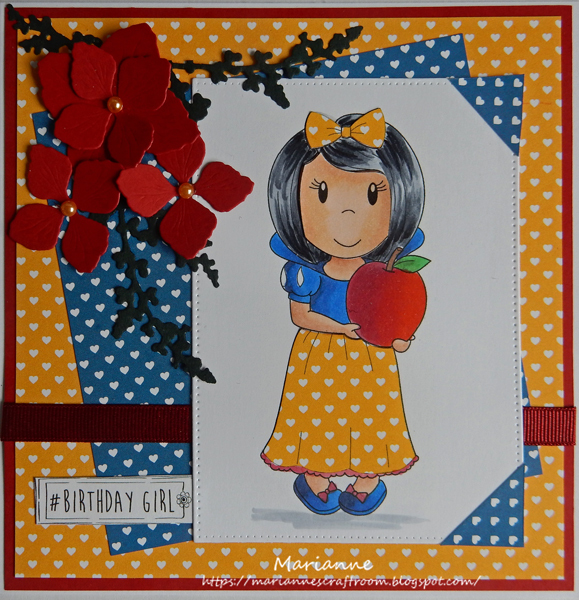 I have used the adorable new Paper Nest Doll Fairy Tale stamp called Princess with Apple. The flower dies are Lady E number 5 hydrangea available from Swedish House Crafts. 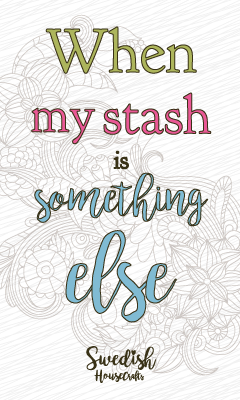 These dies cut and emboss beautifully.